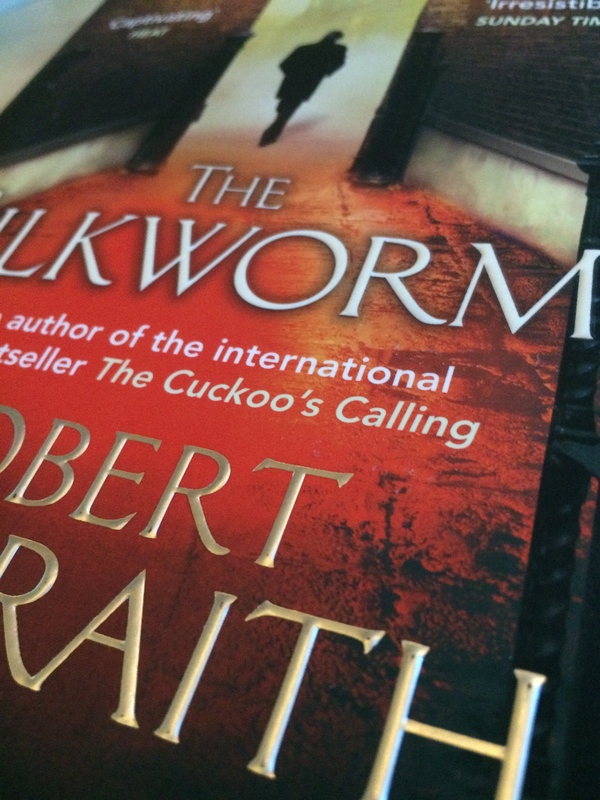 With a little break from exploring, it’s time to discuss Robert Galbraith’s second novel; The Silkworm. I’ve been eagerly awaiting the paperbacks release, to revisit Cormoran Strike and his assistant Robin in their next case. Its beginning held parallels to The Cuckoo’s Calling, a little slow paced, as a mixture of smaller cases intertwine with the opening of the main story. However once a body has been found, the pace greatly increases, and the book becomes difficult to put down. Following the disappearance of Owen Quine, an insight to the publishing world is unearthed. With the police certain Quine’s wife is their main suspect, Strike is engaged to find the answer to this confusing riddle. Calling in favours and using his associates, Strike slowly unravels the mystery and it certainly is not what you expect. By producing a sequel Galbraith (J.K.Rowling), is permitted to further expand her characters, allowing the reader to understand Robin’s interest in detective work and explore Cormoran’s mind. With this, the story and case it revolves around involve the reader, allowing us to guess and discuss the case’s many twist and turns. The Silkworm is published by Sphere Books and is available in all good bookshops.